A current exemption in UK law, commonly known as “grandfather rights”, allows anyone born before 31st December 1964, to use Plant Protection Products (PPPs) authorised for professional use on crops, land, produce, materials, buildings including building contents) which are owned, occupied or rented by them or their employer without having to hold a Certificate of Competence, although they should still be suitably trained and competent for their job. The Plant Protection Products (Sustainable Use) Regulations 2012 allows this exemption to continue until 26th November 2015, after which everyone who uses PPPs authorised for professional use must hold a Certificate of Competence. In addition, after 26th November 2015, it will be an offence for anyone to purchase PPPs authorised for professional use unless they have ensured that the intended end user has a Certificate of Competence. If a person does not hold a Certificate of Competence, they need to obtain one by 26th November 2015 so that they can legally purchase and apply pesticides on their own land/property or that of their employer. This qualification will be the City and Guilds NPTC Level 2 Award in the Safe Use of Pesticides Replacing Grandfather Rights. 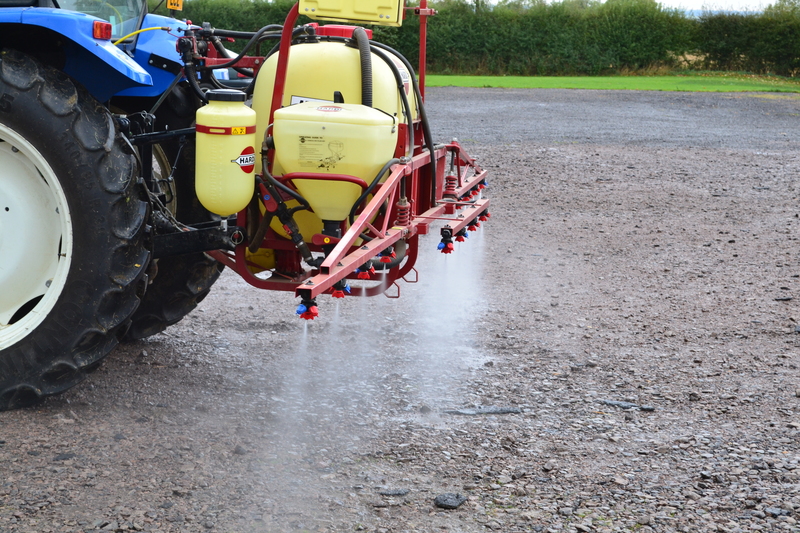 Alternatively, a person can obtain one of the existing Level 2 Safe Use of Pesticide Awards appropriate to the work and type of equipment they use. A person must take this route if they intend to work as a contractor or apply PPPs to land/property that they or their employer do not own or occupy.